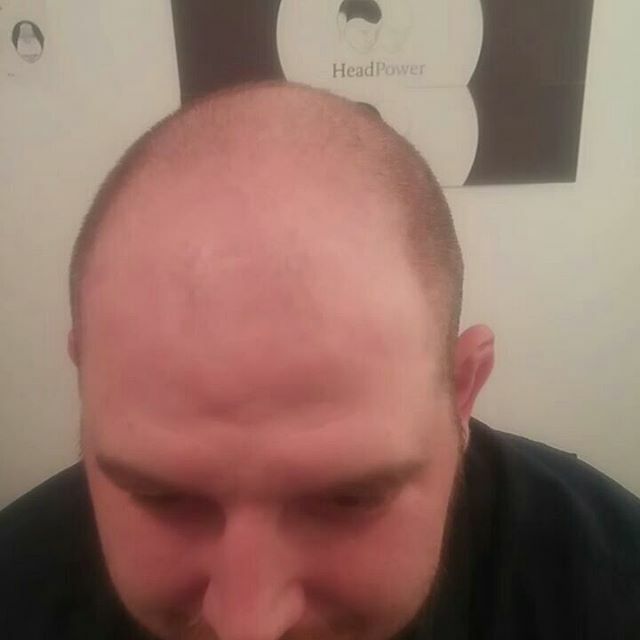 A soft natural and realistic finish for this mature gentleman. 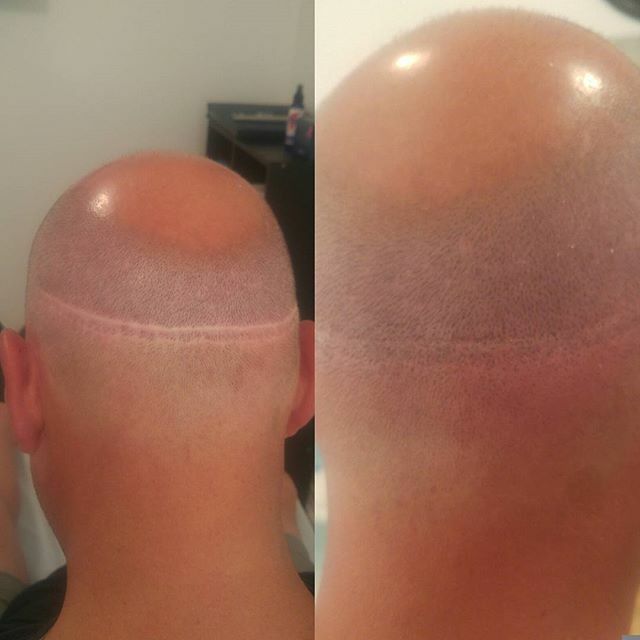 Men are very conscious about doing something to themselves that is going to look silly or noticeable. 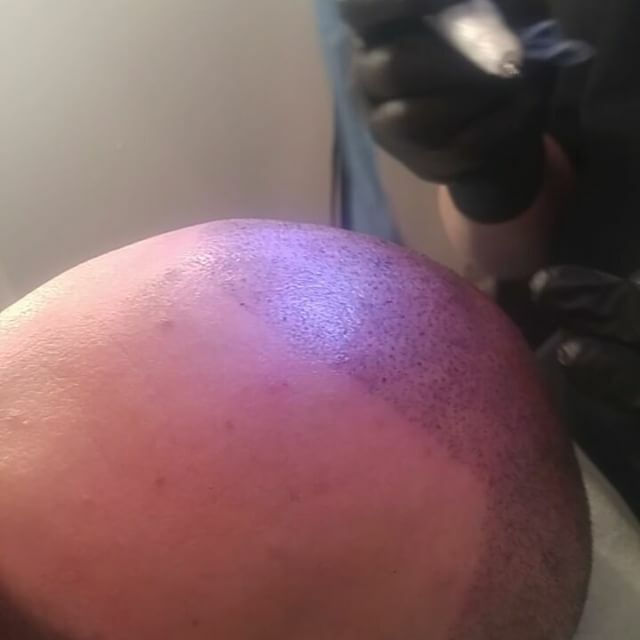 And many SMP treatment providers do not have the experience or have the right needles and pigments to deliver natural and realistic results. 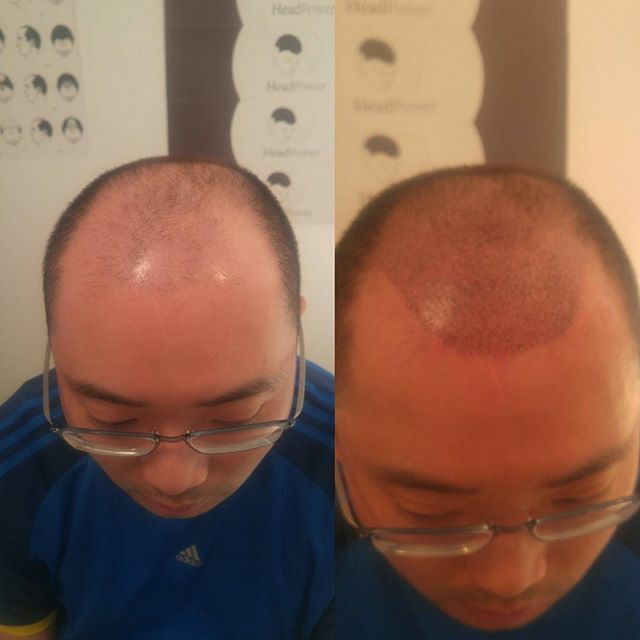 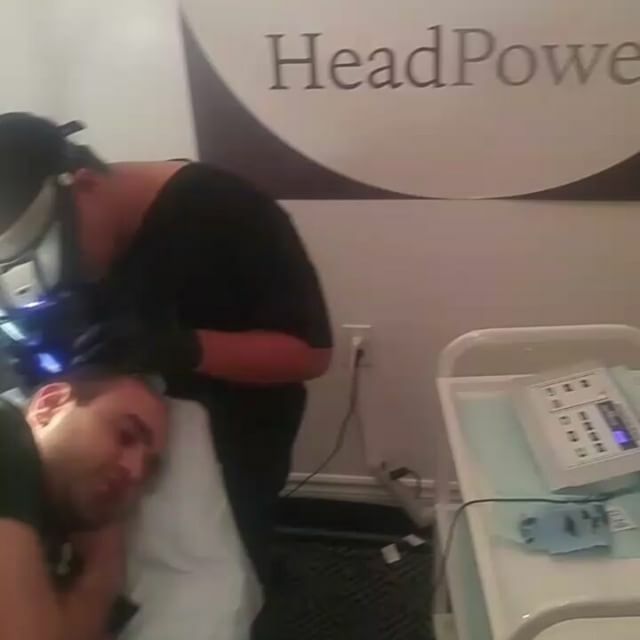 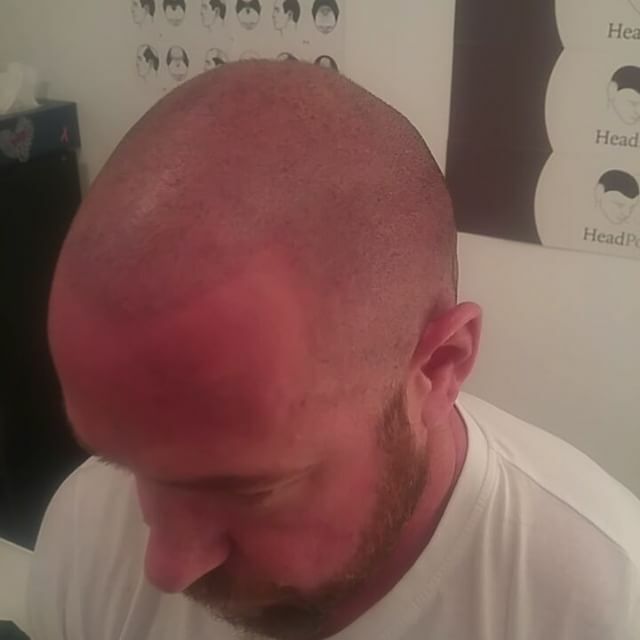 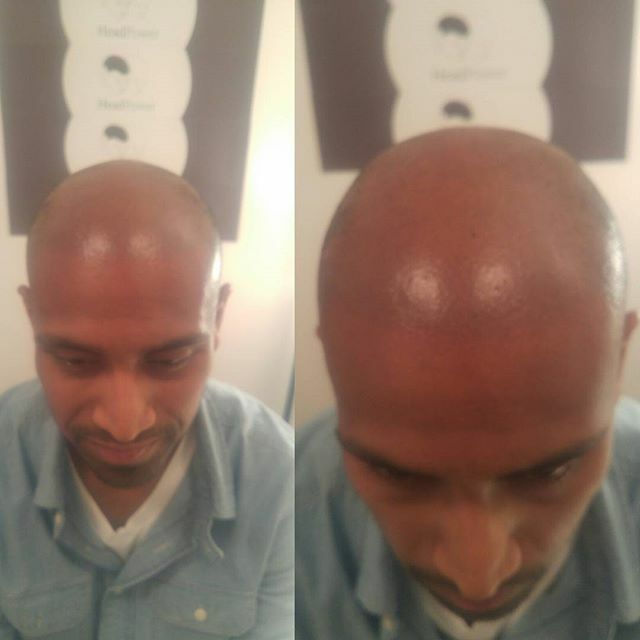 That's why the Discerning man comes to Headpower Hair Clinic for the best scalp micropigmentation treatment. 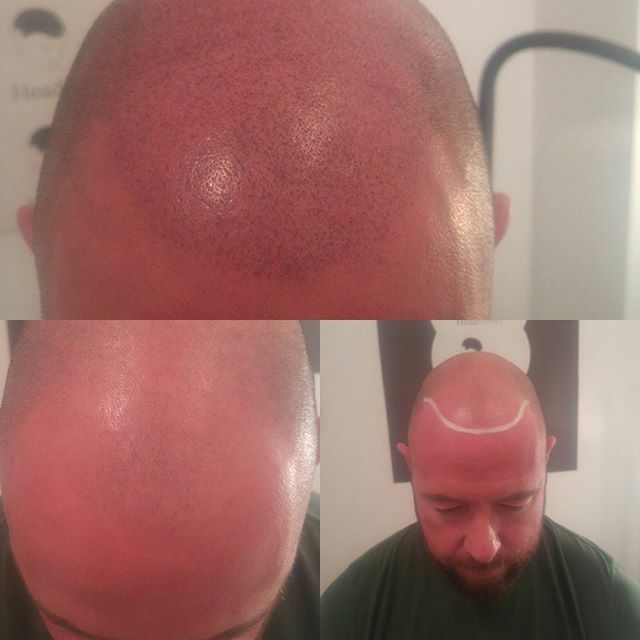 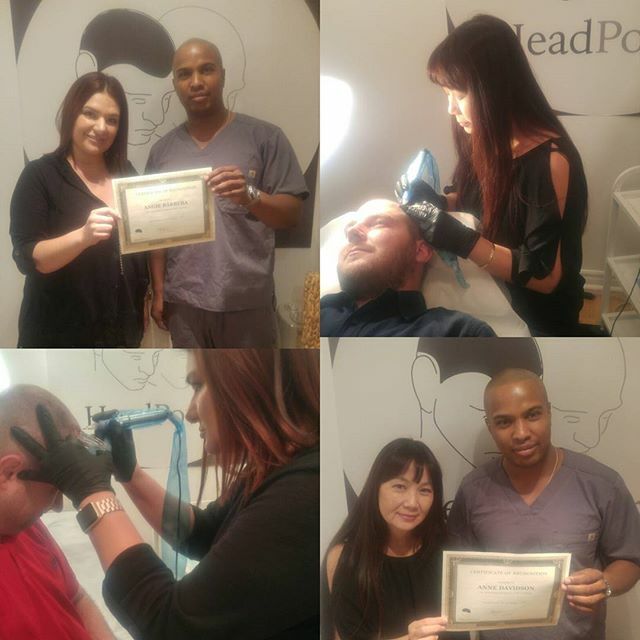 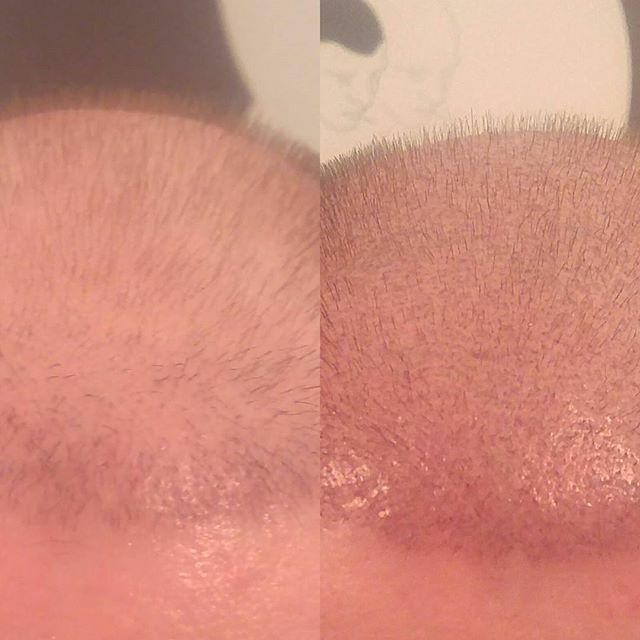 And professionals fly from all over the world to learn how to deliver natural realistic results like this day after day… .#bestsmp #tattoo #hairextensions #headpower #permanentmakeup #microblading #minoxidil#propecia #alopecia #smptraining#smp #hairtattoo #scalpmicropigmentation#baldcure #rogaine #hairtransplant #smptraining#scalpmicropigmentationtraining #toppik#barbershopconnect #scalptattoo #hairdensity #hairtattoo# #hairtransplant #scarcamouflage #eyebrows#fade#barber #makeup#fue#scalpa#cosmetictattooing#scalptattootraining.